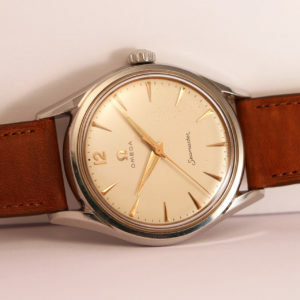 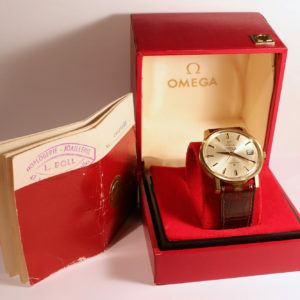 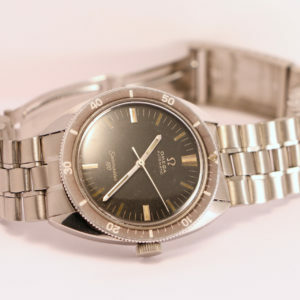 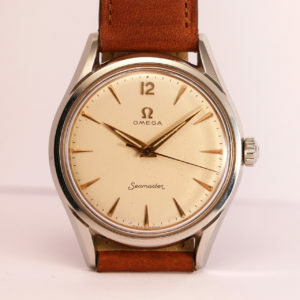 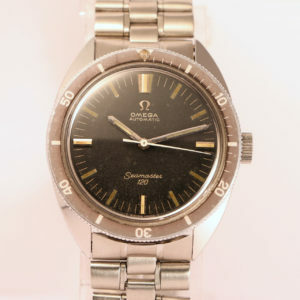 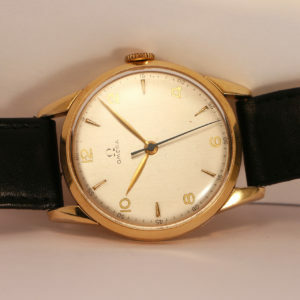 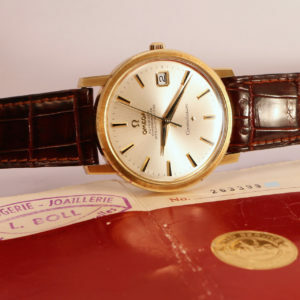 Very nice Omega Seamaster 30T2 ref. 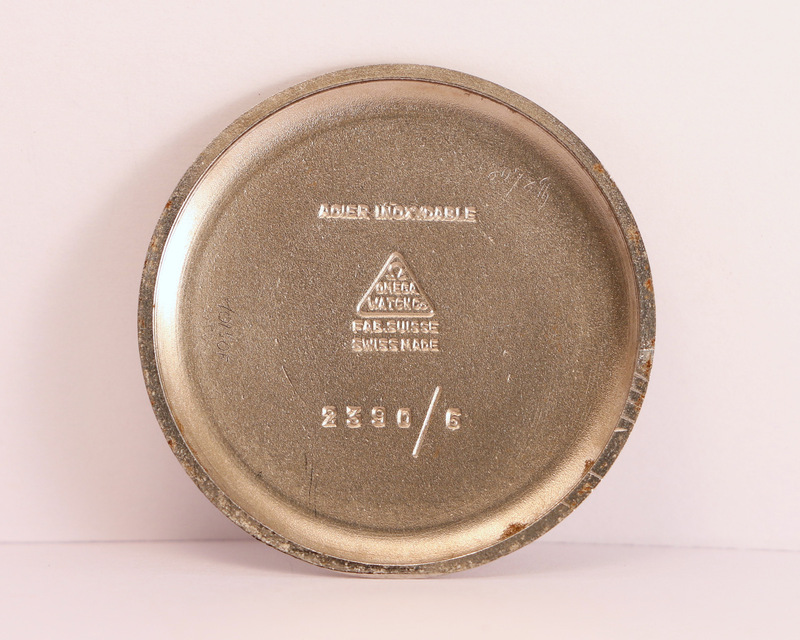 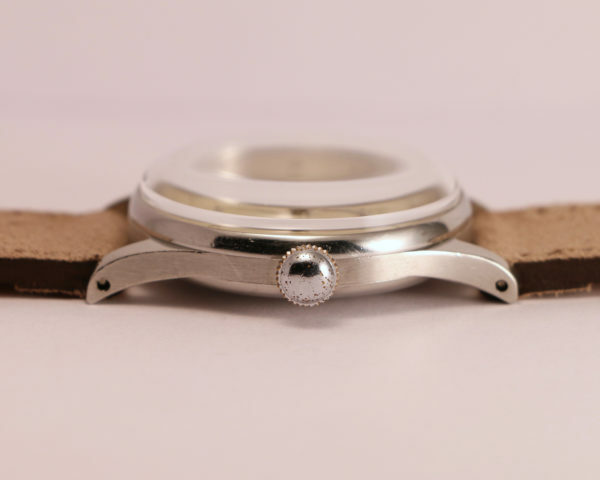 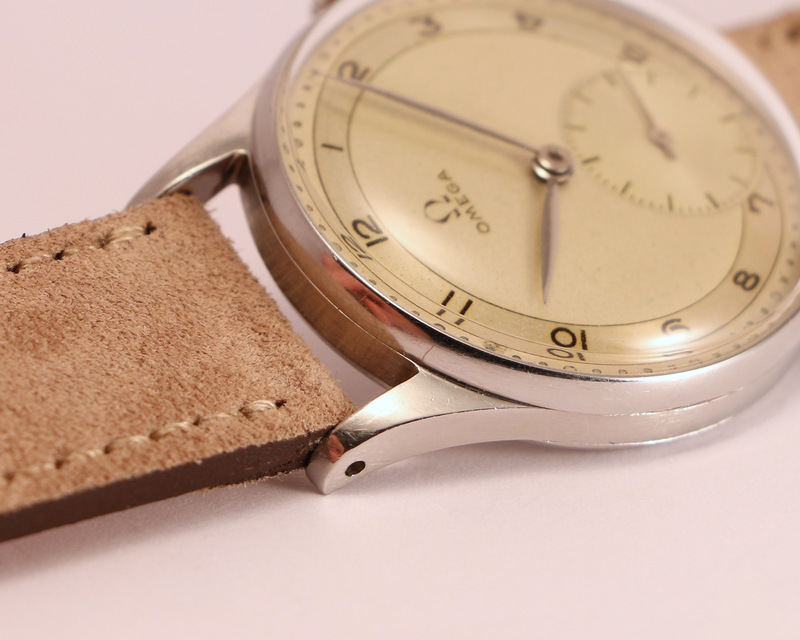 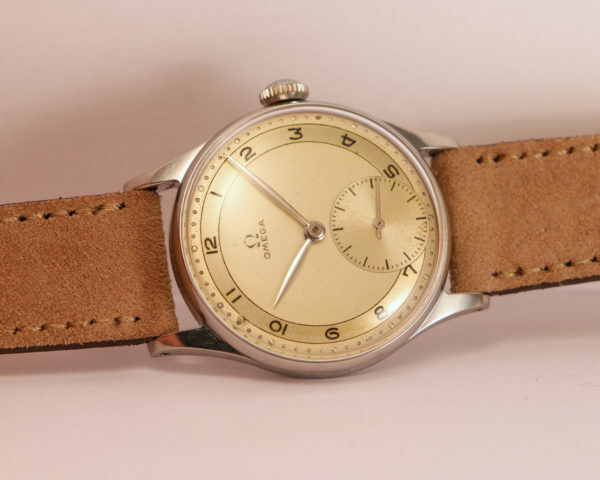 2390 featuring a rare two-tone dial with arabic numerals. 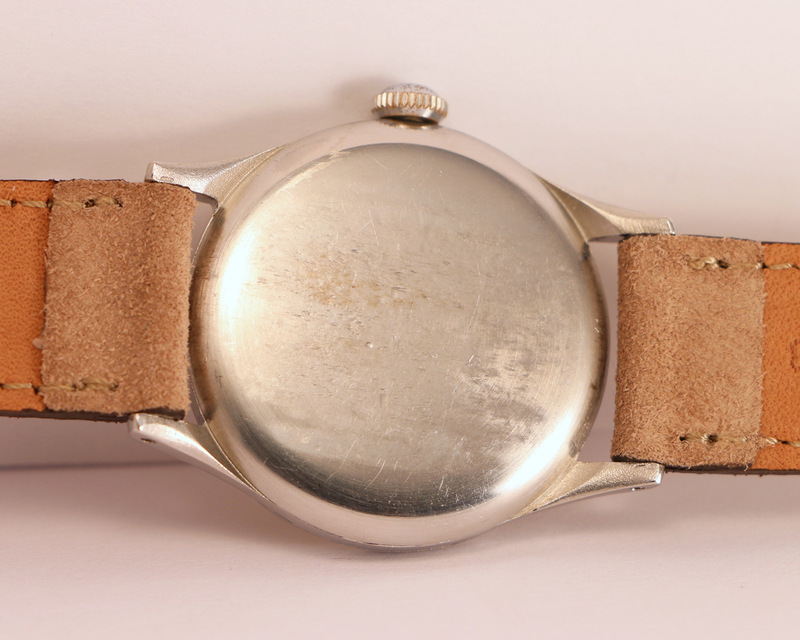 Silver “leaf” hands. 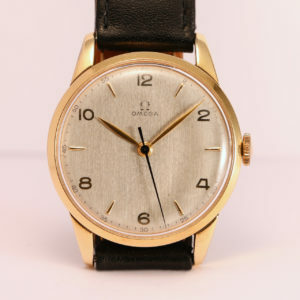 Small second at 6 o’clock. 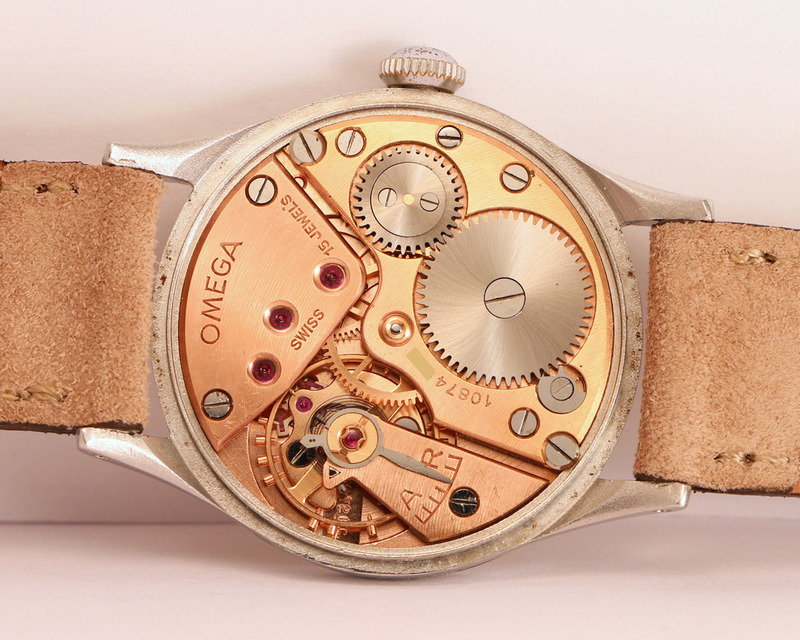 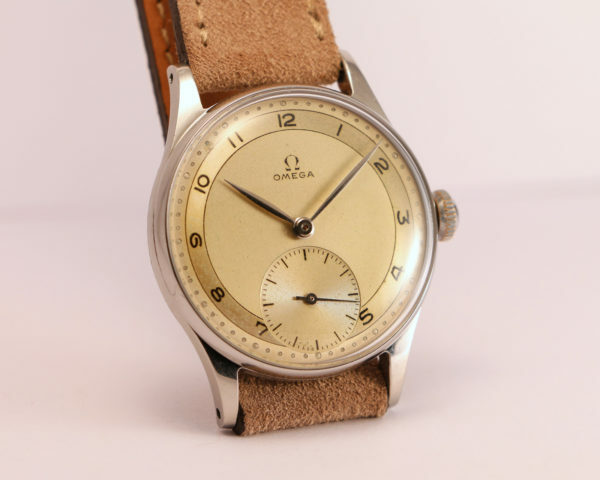 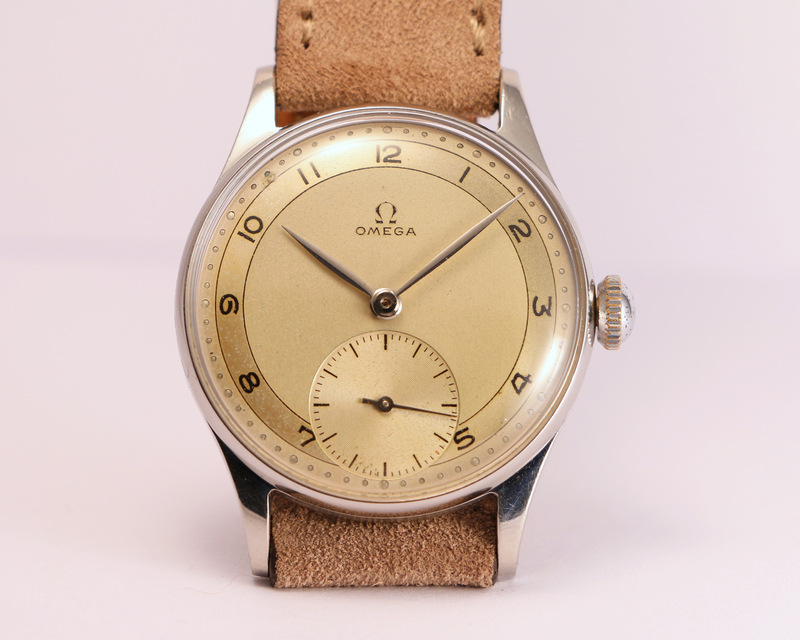 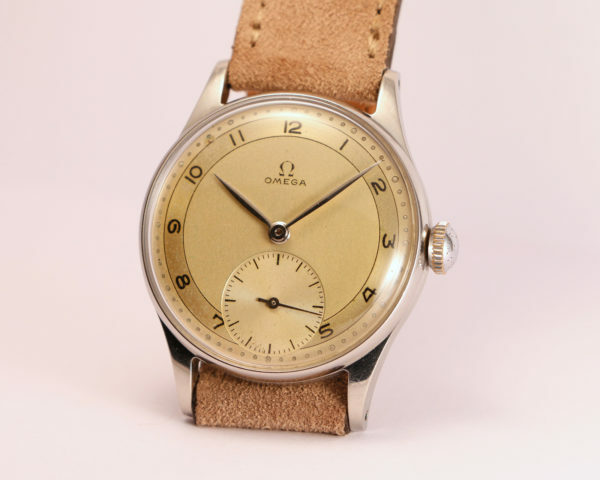 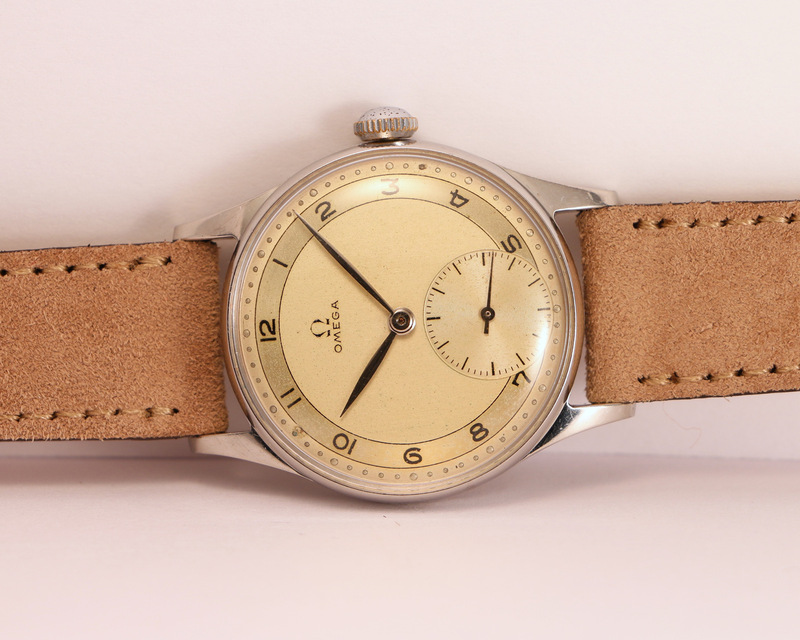 Omega did not frequently use arabic numerals on his dials, this is why this example is particularly interesting. 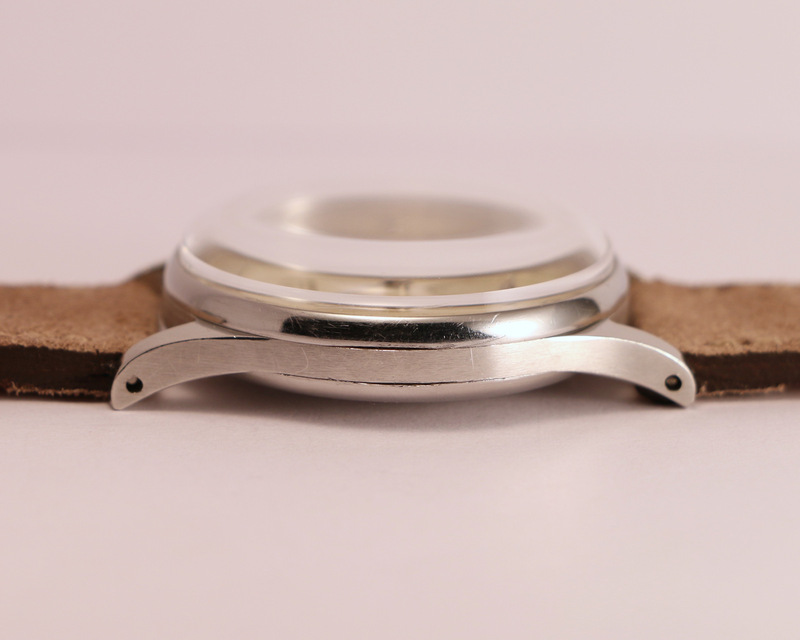 The movement has been checked and tested.